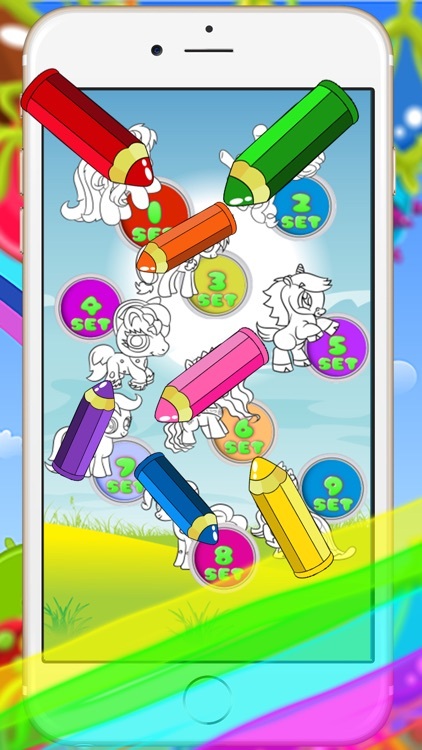 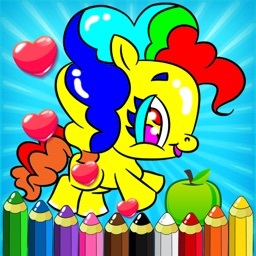 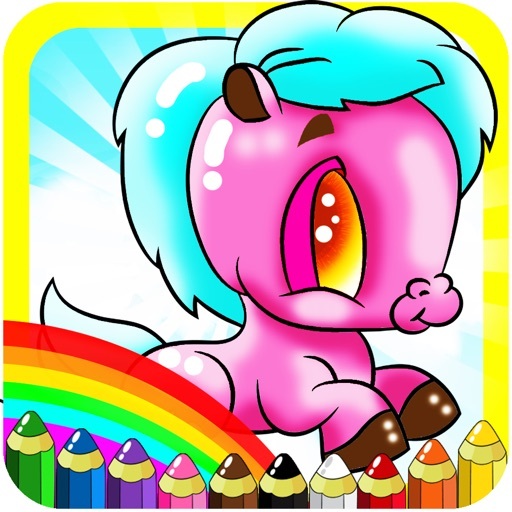 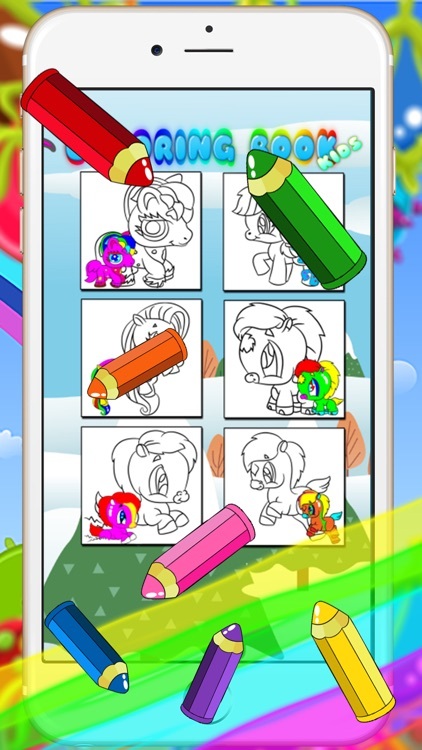 This game will let everybody have fun coloring many cute Little Pony. 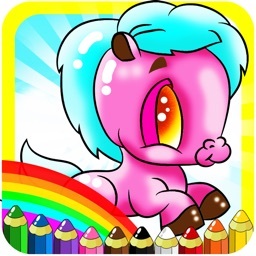 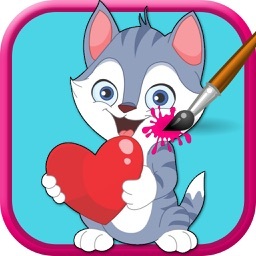 Kids likes drawing and coloring game. 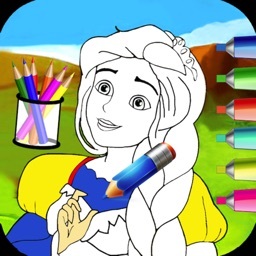 Which can stimulate and develop the imagination of children. 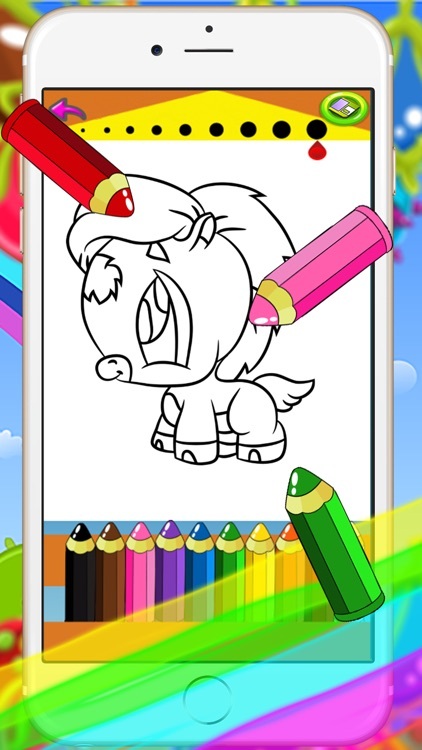 Easy to play, both fingers and stylus to paint. 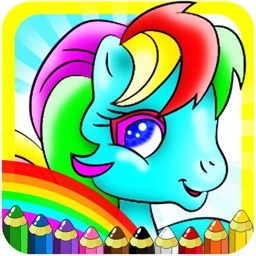 This Coloring Books For Kids is now available on your iPhone, iPad and iPod! 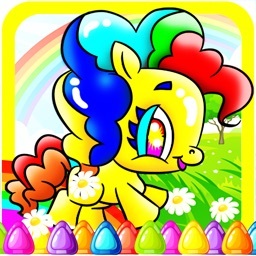 And it is ALL FREE!